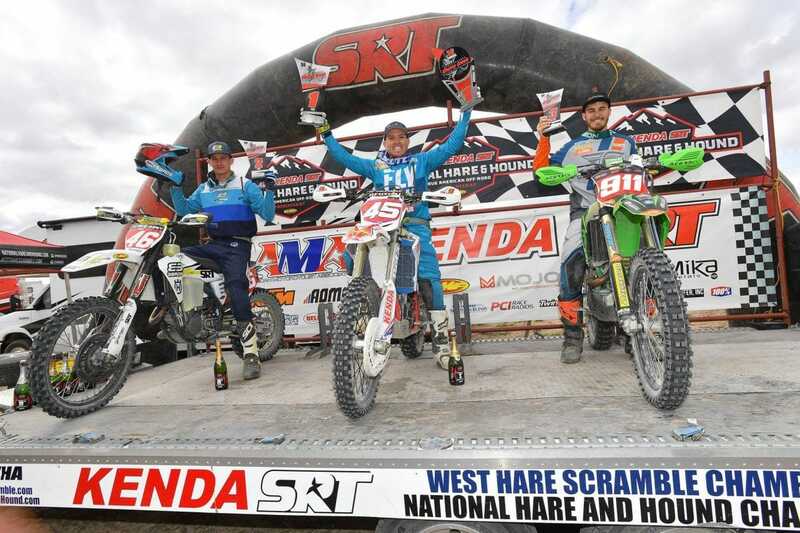 Joe Wasson claimed his second overall victory in the Kenda SRT AMA National Hare and Hound Series at the Cherry Creek, which is now in its 59th year. Wasson and his Beta now now move into a tie with Jacob Argubright for the series points lead in the Pro class. Both have two wins, a second and a third. This is round four of nine, so it looks to be a close battle. Dalton Shirey had the best jump off the line. Claiming second place in this round is Dalton Shirey, who had a very busy weekend. He left immediately after the race to attend round four of the National Grand Prix Championship in 29 Palms the next day, whre he was third. Joe Wasson now shares the points lead in the Pro class. Argubright had to settle for third in this round after a so-so start. He had an even bigger plan for the weekend than Shirey. Argubright finished the National in Utah and then made the 13 hour trek to the Desert 100 up in Odessa, Washington. He finished 5th up there, clearly feeling the weight of the weekend, but still happy he did it. 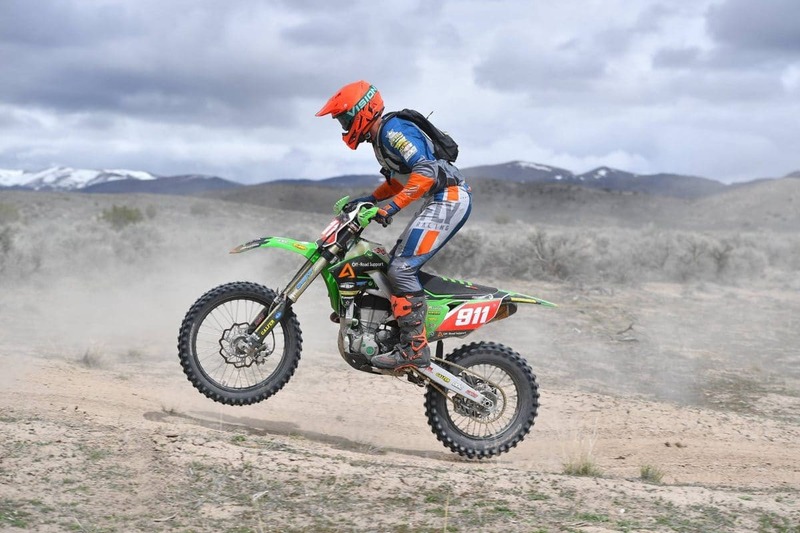 Jacob Argubright finished third and then hit the road for a race in Washington. 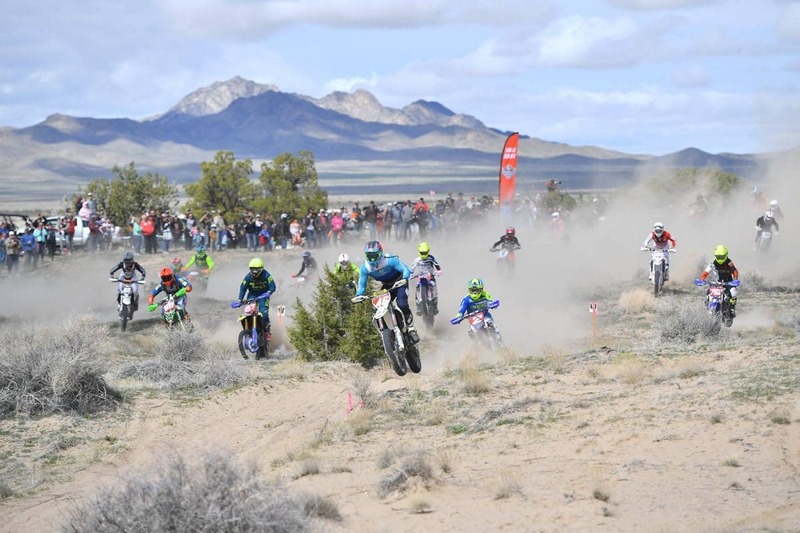 In the 250 Pro class, Zane Roberts won, crossing the finish line in fifth overall right behind Chance Fullerton. 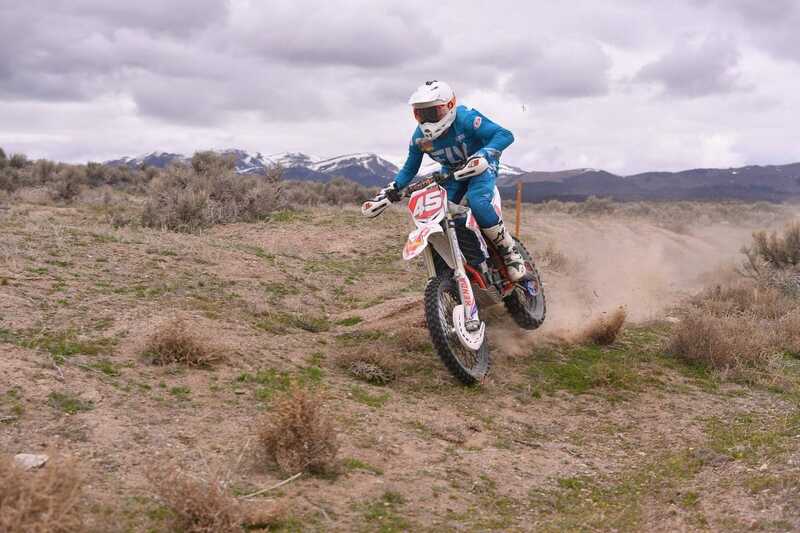 Daemon Woolslayer finished second 250 and eighth overall ahead of Preston Campbell. For full results from round 4 of the Hare & Hound series, click here. For a gallery of photos by Mark Kariya, click here.